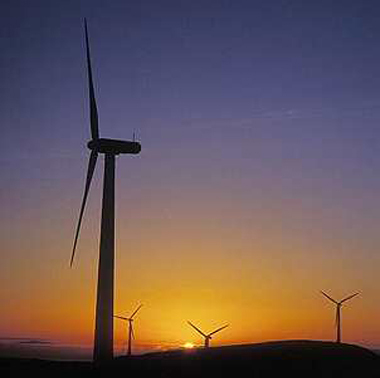 RMP regularly undertake environmental impact assessments for new wind turbines in accordance with the governments ETSU guidance and the Institute of Acoustics assessment guidance. RMPs large equipment capacity allows us to undertake multiple receivers simultaneously we also have weather monitoring kit and 10 metre wind poles available for the assessment. We have undertaken assessments throughout the country.